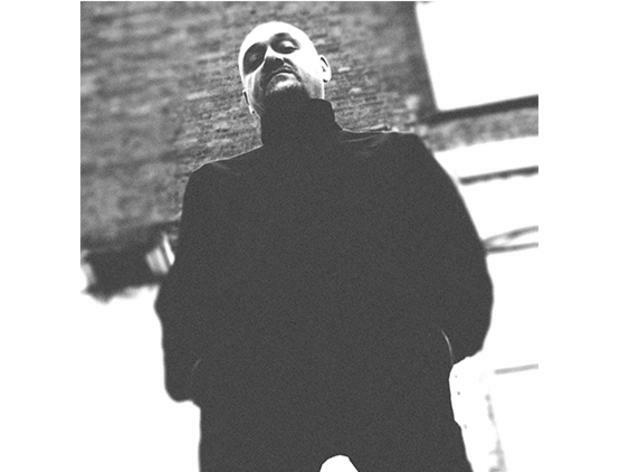 For Ben Sims, over two decades of experience in the industry has cemented his rep as one of the world’s go-to techno DJs. With a curation of labels under his belt, including Theory, he’s got over 50 releases in the last 20 years, and is the co-founder of Machine, a club night that zeroes in on new and unreleased music. 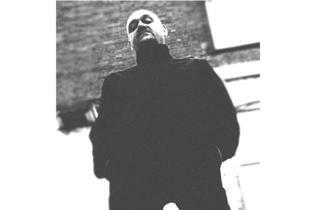 Kirk Degiorgio, the other name behind Machine, is no slouch in the dance music scene either. A producer of gorgeous sounds blending jazz, soul, techno and funk, he’s created music under at least five other aliases.